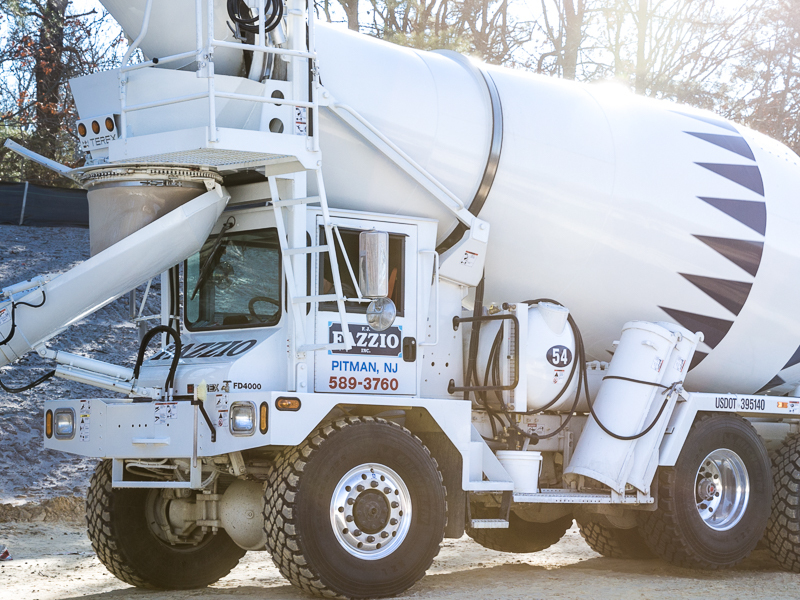 At Fazzio, our dedication to providing quality concrete and masonry materials with personalized customer service is what we have built our business on for over 60 years. Decorate your living space with our selection of pavers and retaining walls. 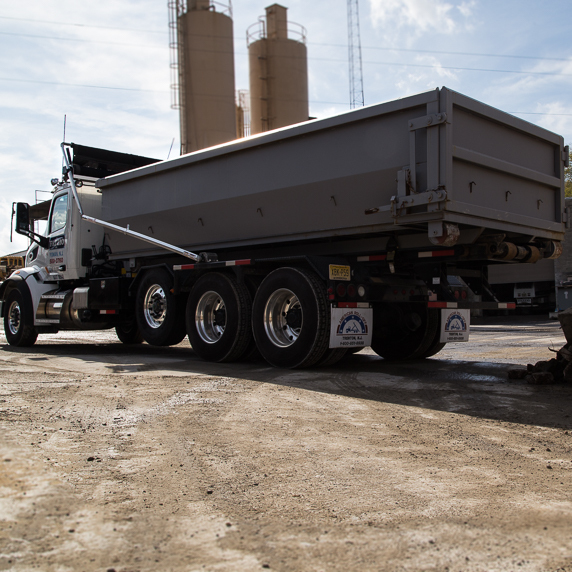 We offer ready mix that is optimized for strength, durability and performance. Construction aggregates supplied by our convenient transportation services. To deliver premium ready-mix concrete with exceptional service we use the finest materials available. Our personal approach to customer service extends our role as a supplier into a partner who can help your business grow. 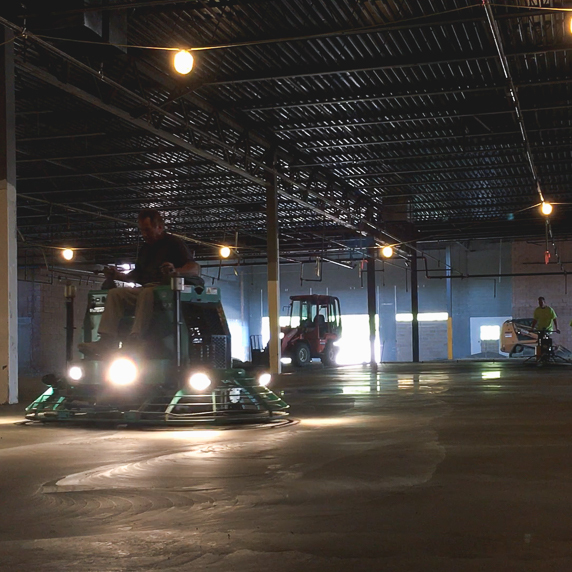 We provide services and equipment that are catered specifically to the needs of our customers. Unlike anyone in the industry, we offer unique solutions to help our customers expand. 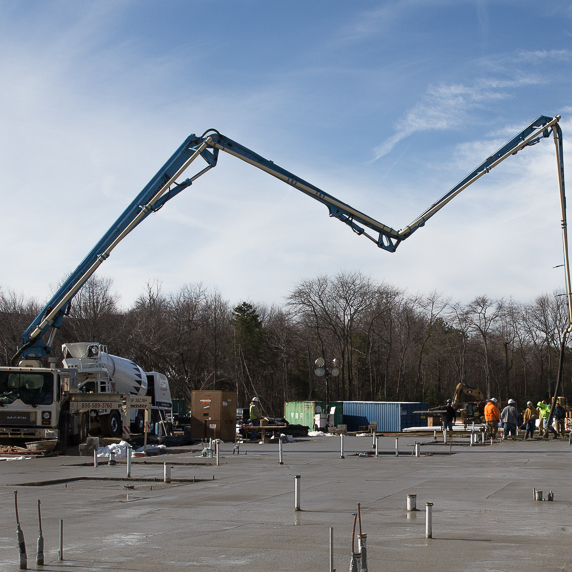 Boom concrete pump trucks are an advantage for high volume and accurate concrete placement. 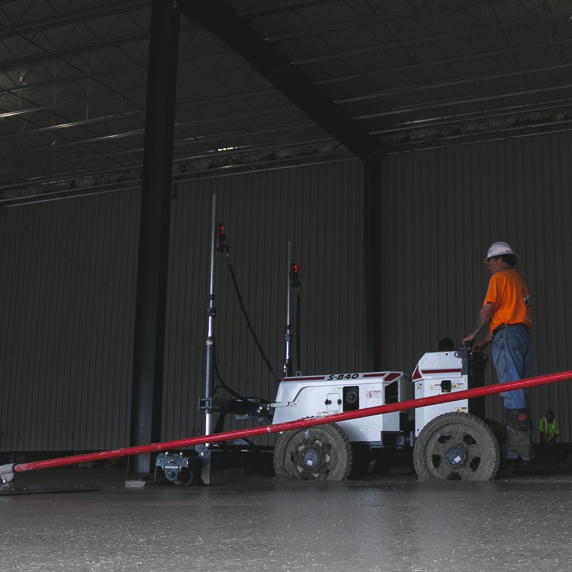 Laser guided technology innovated for flat and level floors.